It’s time for the Christmas Sarcoidosis support group meeting. 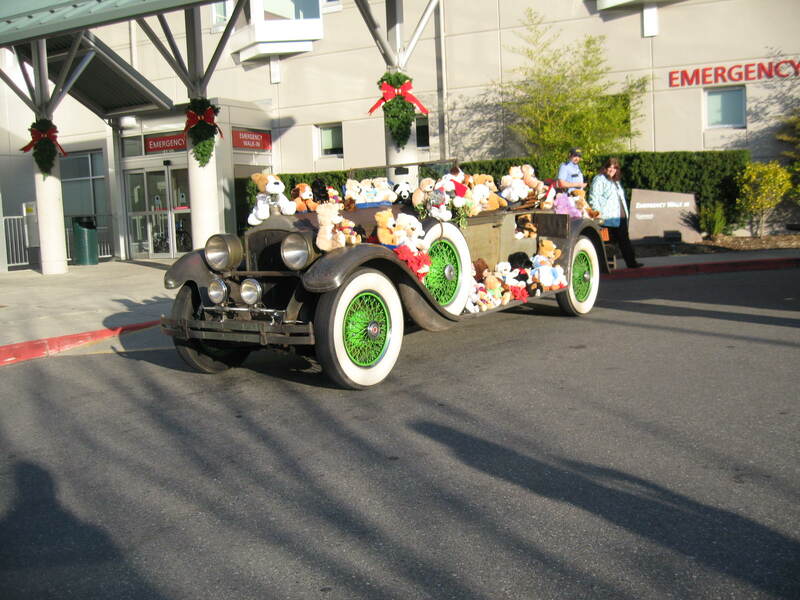 It will be held on December 11, 2010 at Good Sam Hospital, Puyallup WA in the Mt. St. Helens room –the same floor as the ER by the day surgery waiting room. Sarcoidosis Support Group for our area (Sarcoidosis Networking Association) is having a meeting this Saturday, 10 April 2010 from 1:00 pm – 3:00pm in the Mt. St. Helen’s Room at Good Sam Hospital in Puyallup. Lynn Short asks that we bring our questions and ideas to share with other Sarcoidosis’ites. Anyone need a ride to the meeting? Let me know.